(3.7/5) Baserat på 6 betyg. 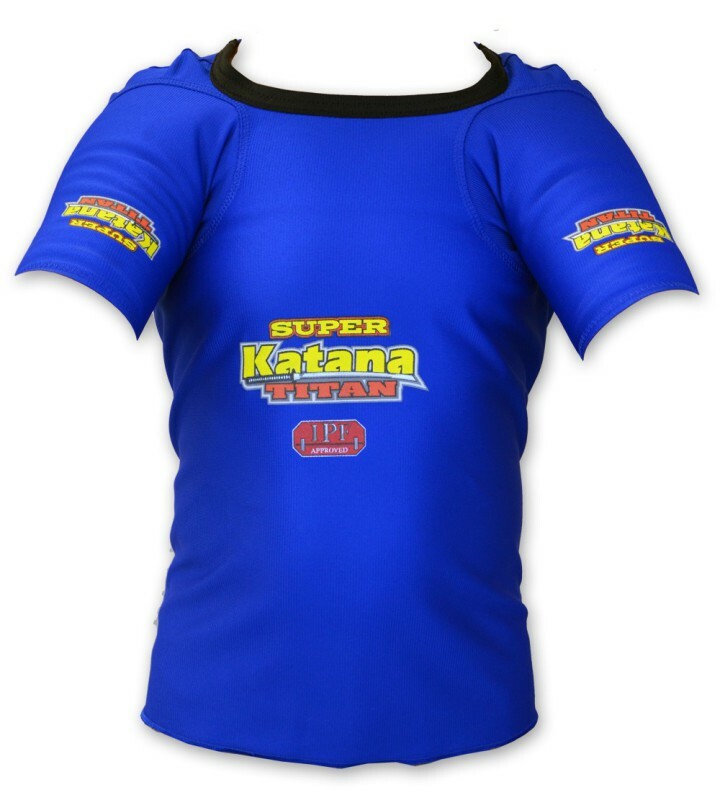 Uppdatering av superKatana. Modifierad Low Cut krage. 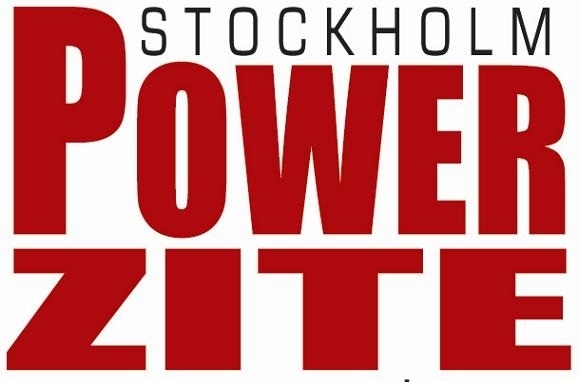 IPF godkänd. Endast för avancerade tävlingslyftare. Färg: Normalt lagerför vi svarta tröjor. Ibland finns Lila, Blå, Röd hemma. Vi skickar det som finns på hyllan. Har du önskemål om särskild färg så skriv det i kommentarsfältet. Vi försöker ordna. •Max Cut Neckline - ties our Titan Super Collar to the upper inside quadrant of our original double tacked 90° Hemispherical Sleeve Bases while providing better deltoid coverage. •Energy Storing In Line Super Collar - runs parallel to the pectoral muscles and ties both 90° Hemispherical Sleeve Bases together for the most power that can be generated by a single ply bench shirt. •Chest Panel Integrity - our collar does not simply scoop into the chest panel. That’s because every centimeter scooped out of the chest panel reduces energy storage potential and performance. Instead, our design complements and adds to performance by keeping the chest panel fully intact. •Patent Pending Torque Sleeve – stores more energy for increased power. Originated and unique to Titan! •90° Hemispherical Sleeve Base- distributes stress and energy storage more effectively than any other sleeve design on the market. A Titan original! •Dynamic Stretch Back – makes for easy adjusting and easy on/off application. A Titan original! •Double Tack Sleeve Base - the most powerful construction in the lifting world. Originated and unique to Titan! •NXG Super Plus Fabric - created specifically for powerlifting by Titan, the most powerful fabric in the lifting world. 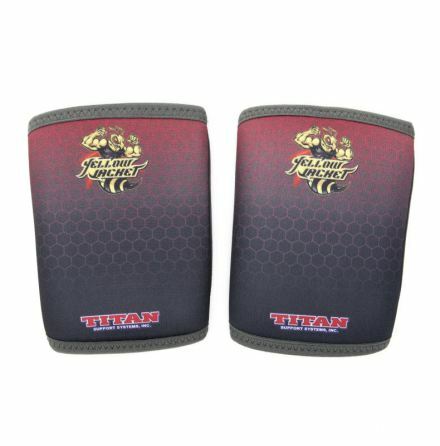 Originated by Titan and available only from Titan! 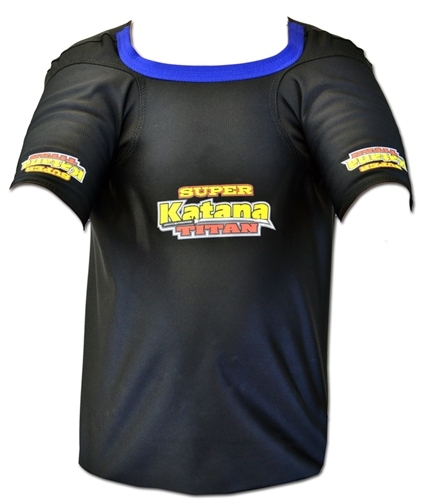 •Titan Super Collar - created by Titan to absorb more stress and store more energy than conventional designs.